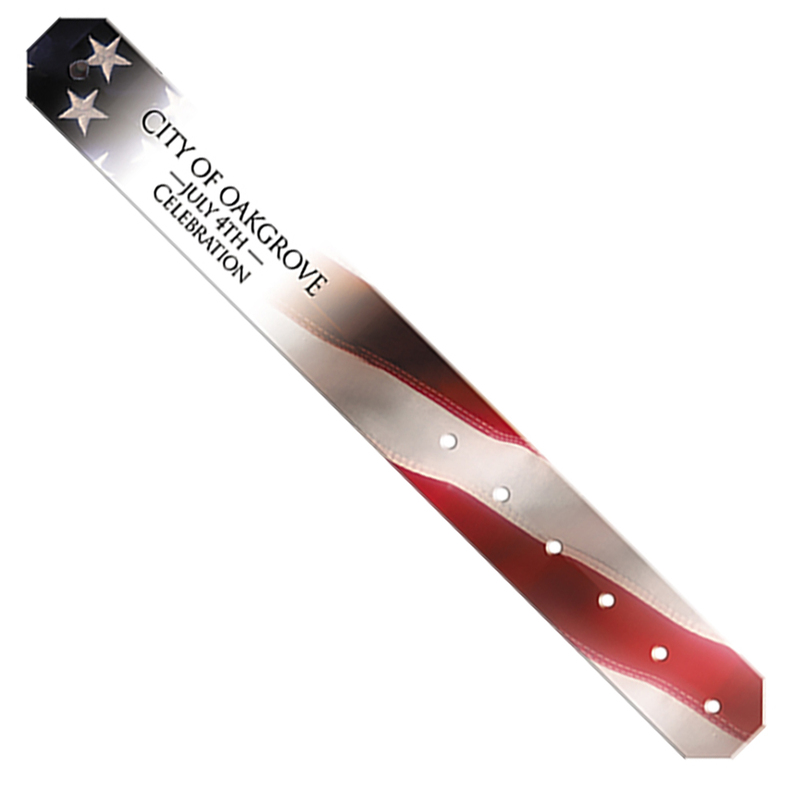 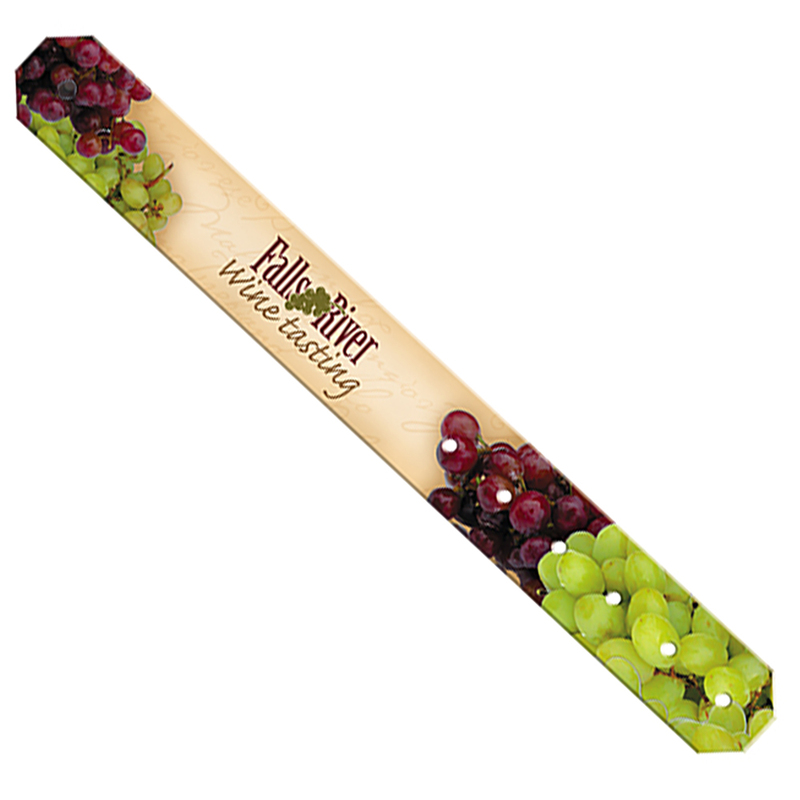 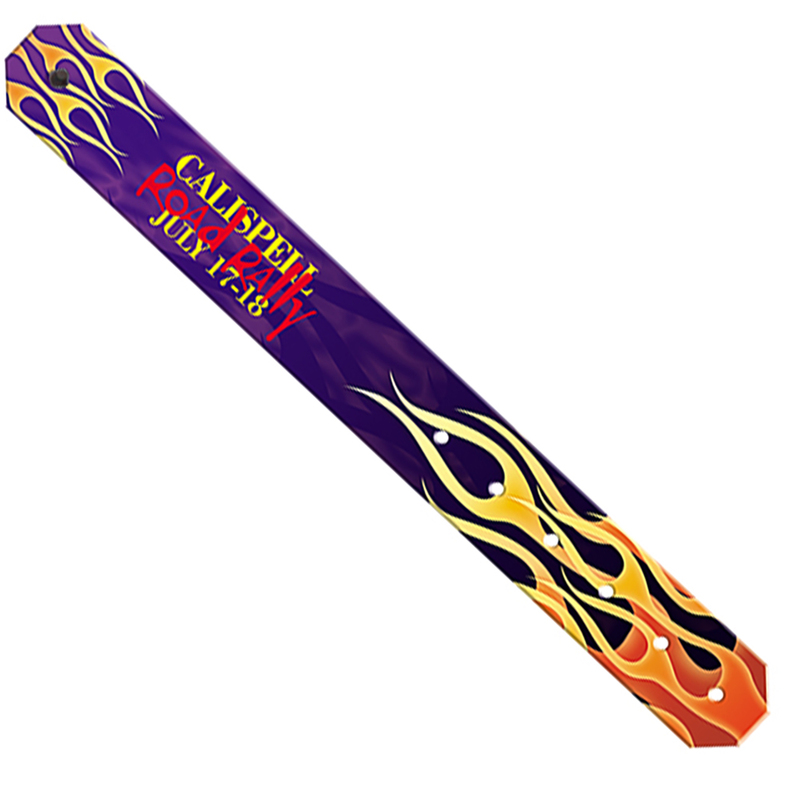 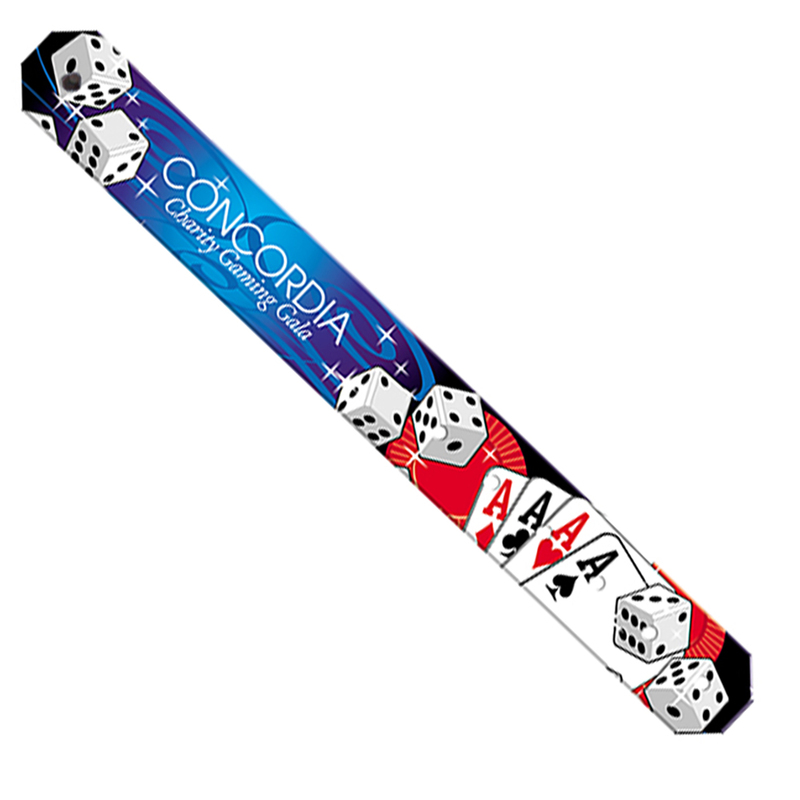 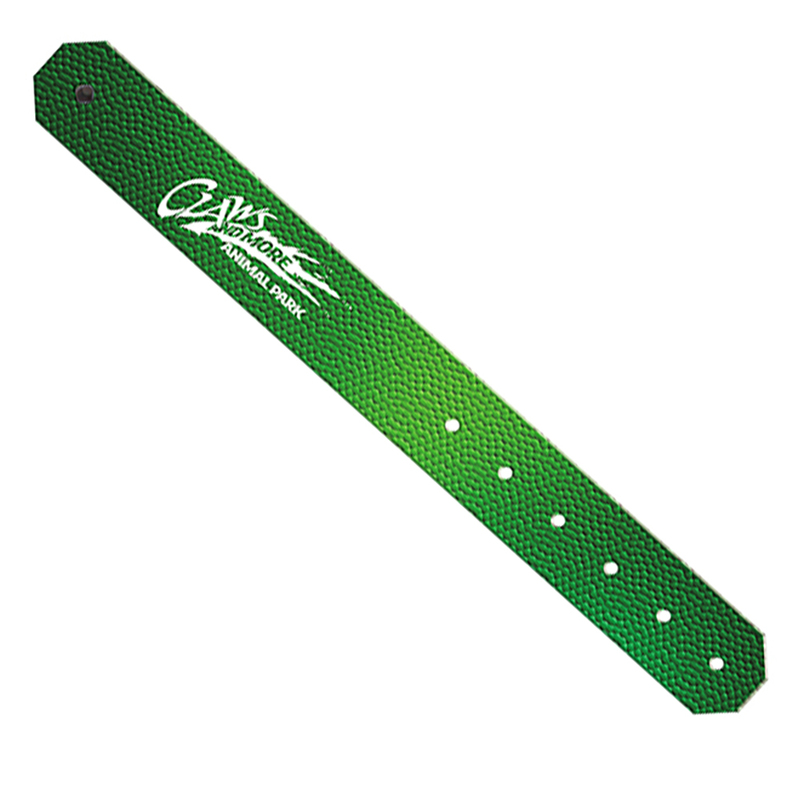 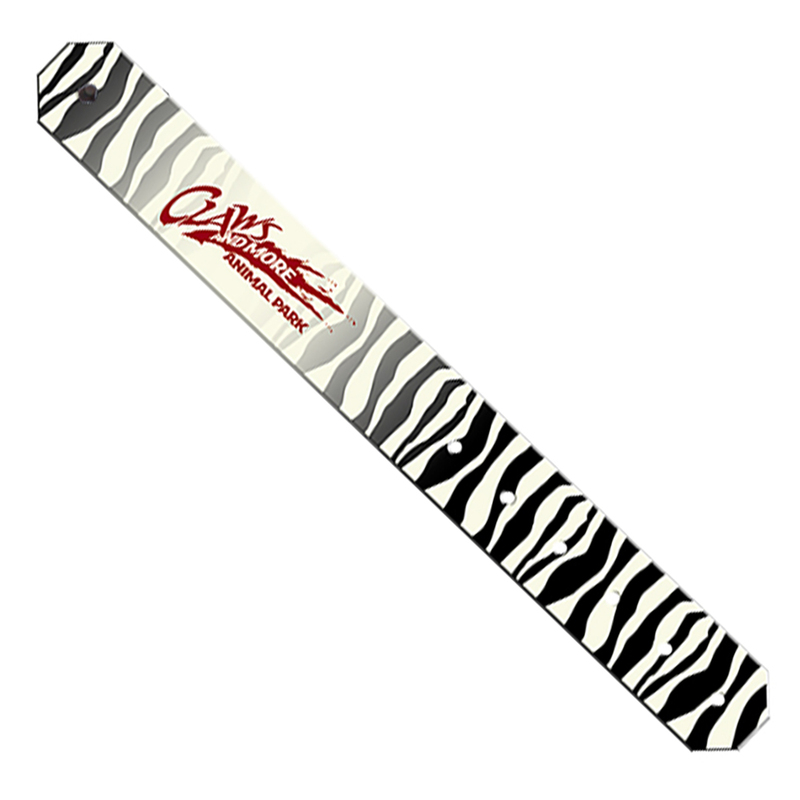 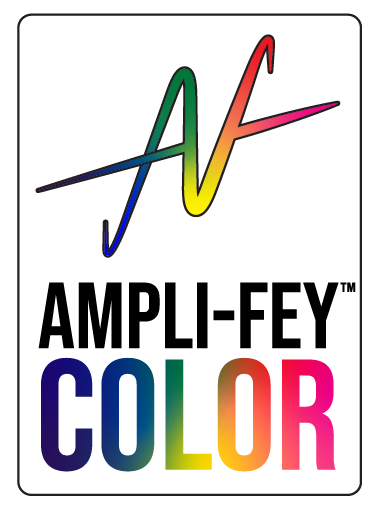 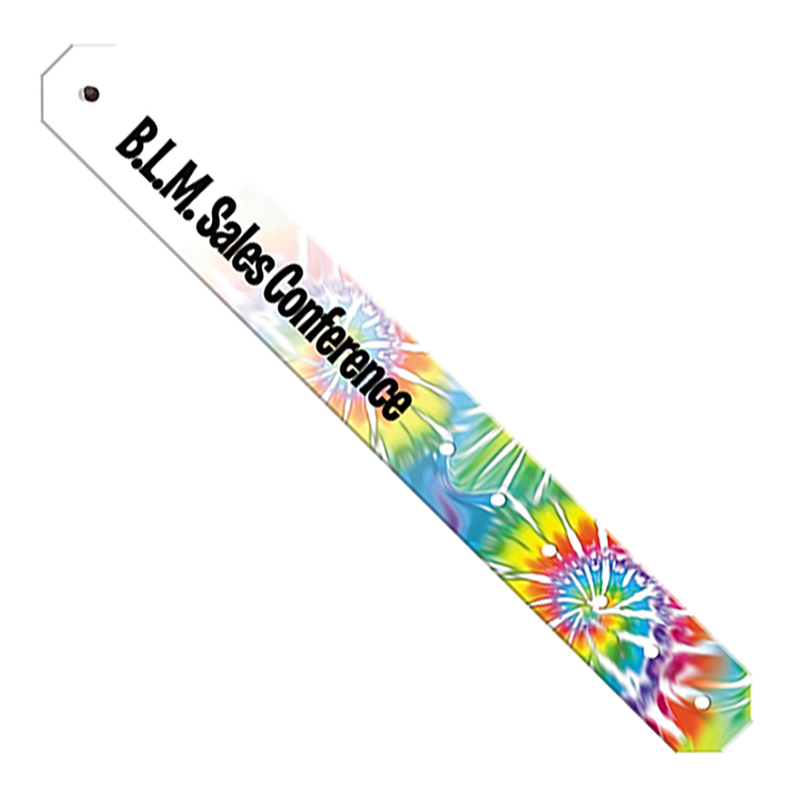 Promobands® are perfect for your next event. 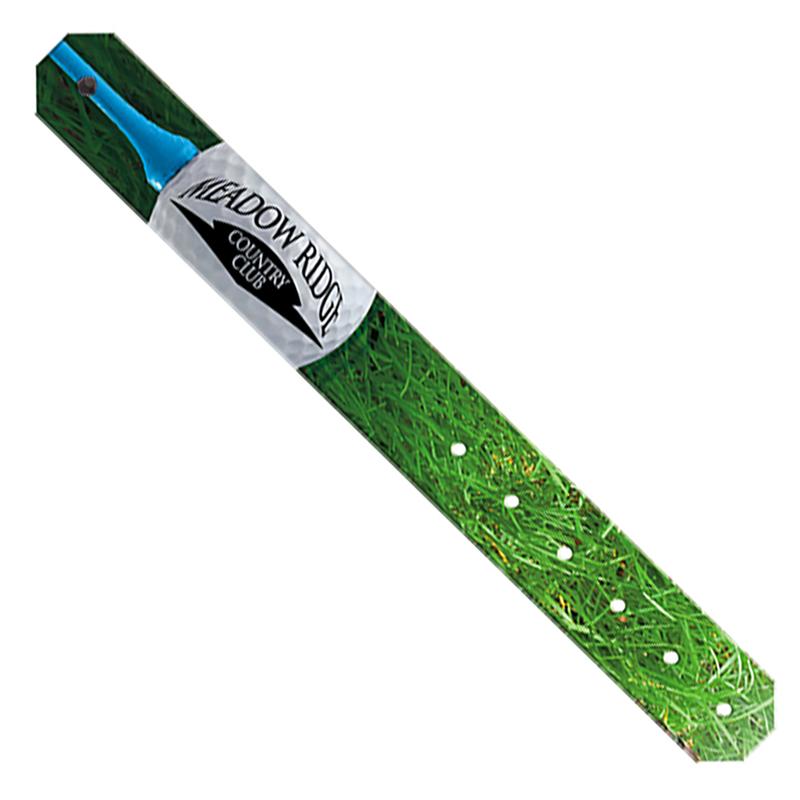 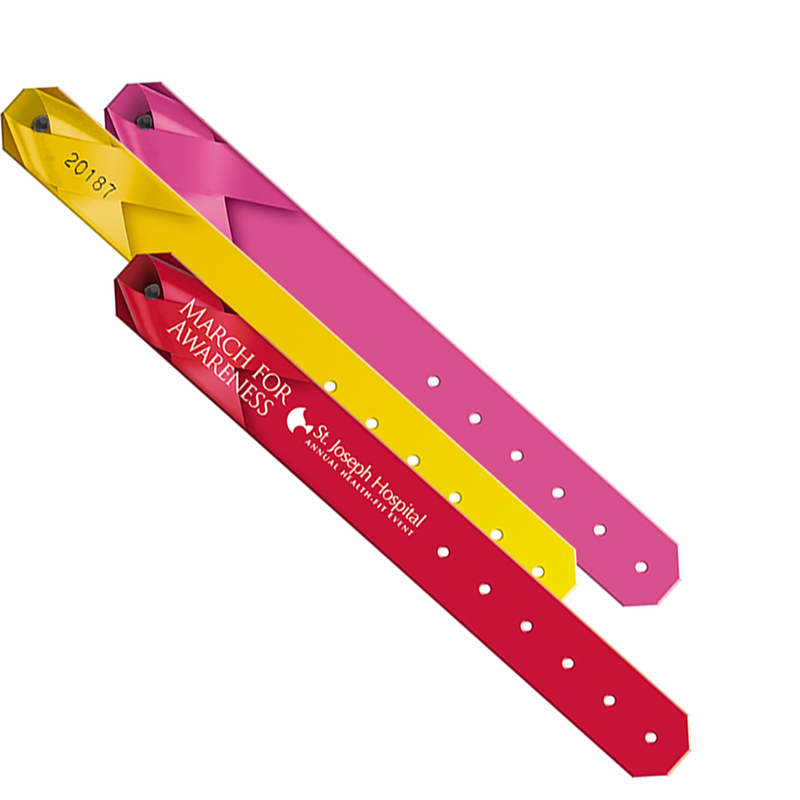 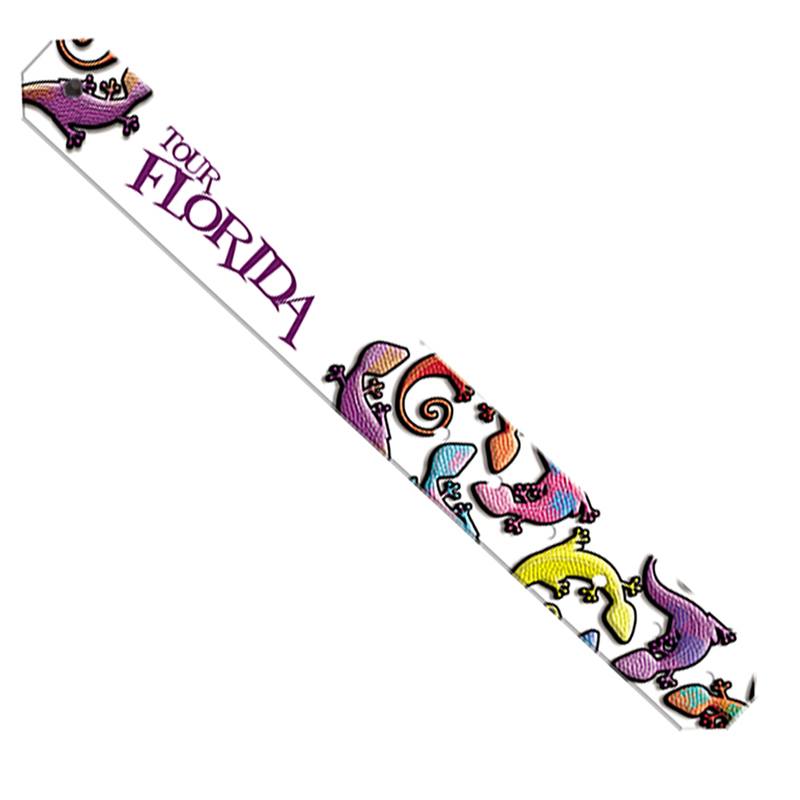 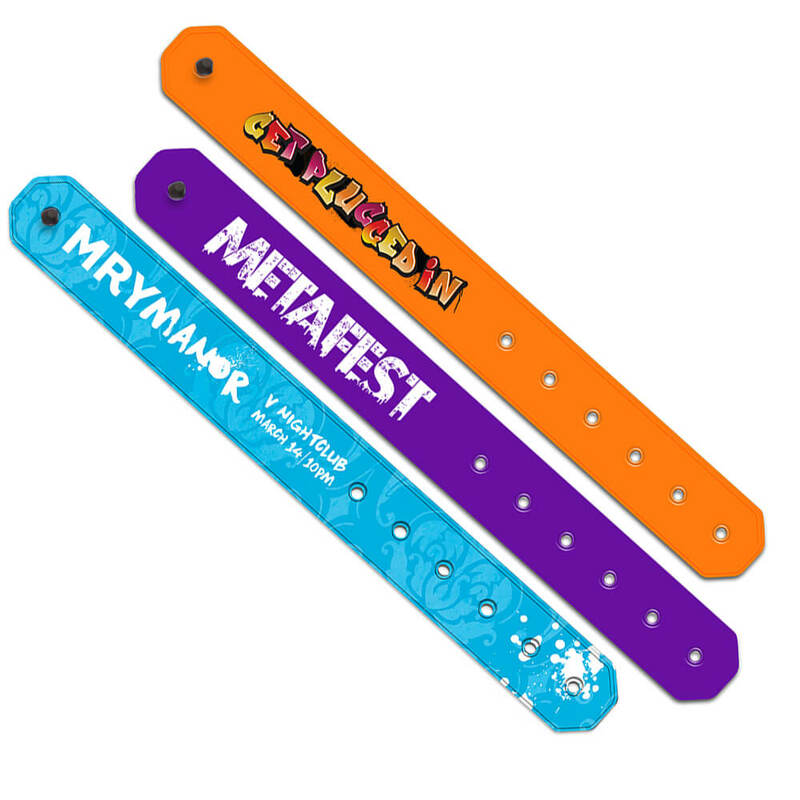 Whether it be a marathon or a theme park, Promobands® have you covered. 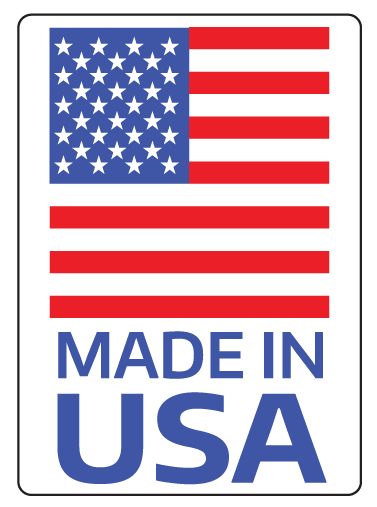 Allow $ .21 (C) additional cost per unit. 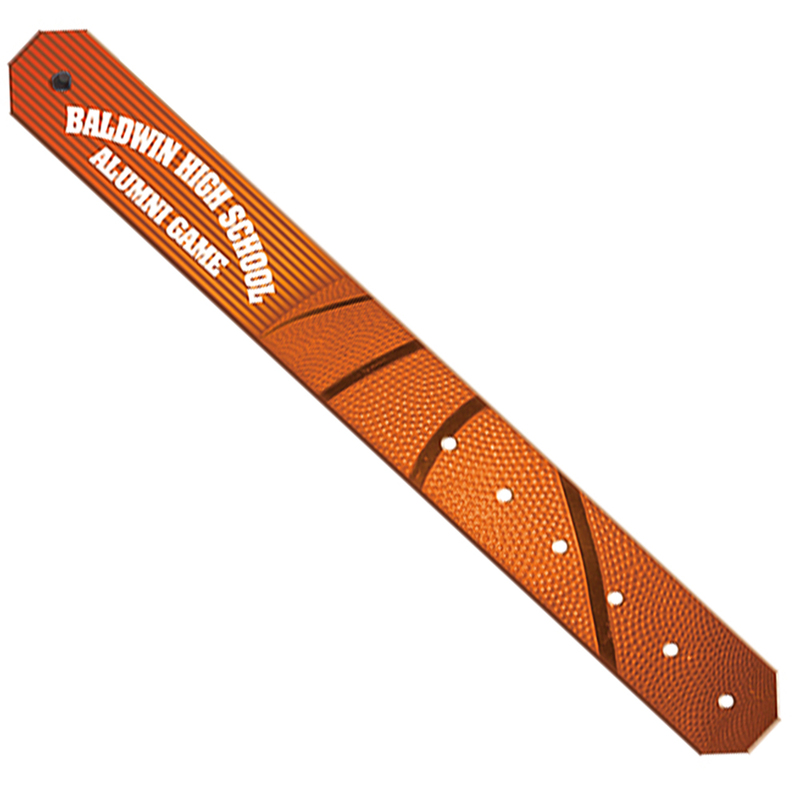 Number is in black only.